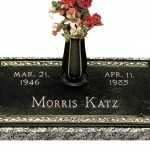 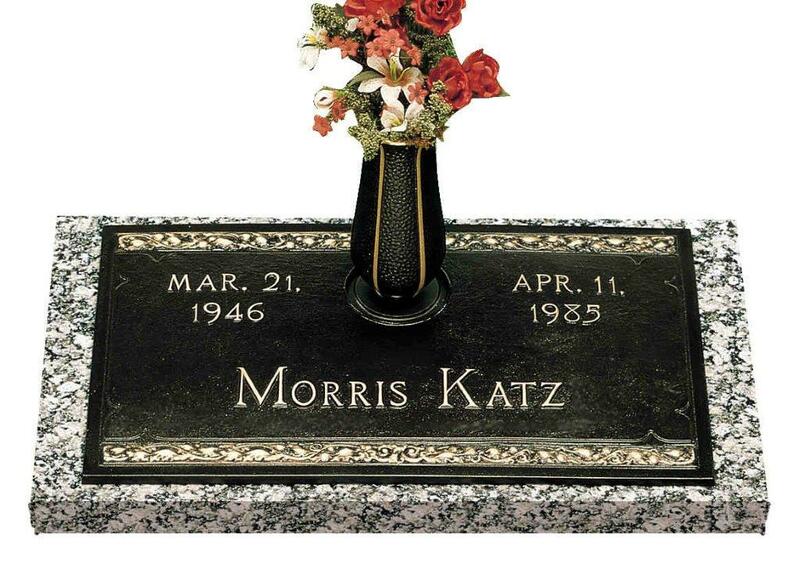 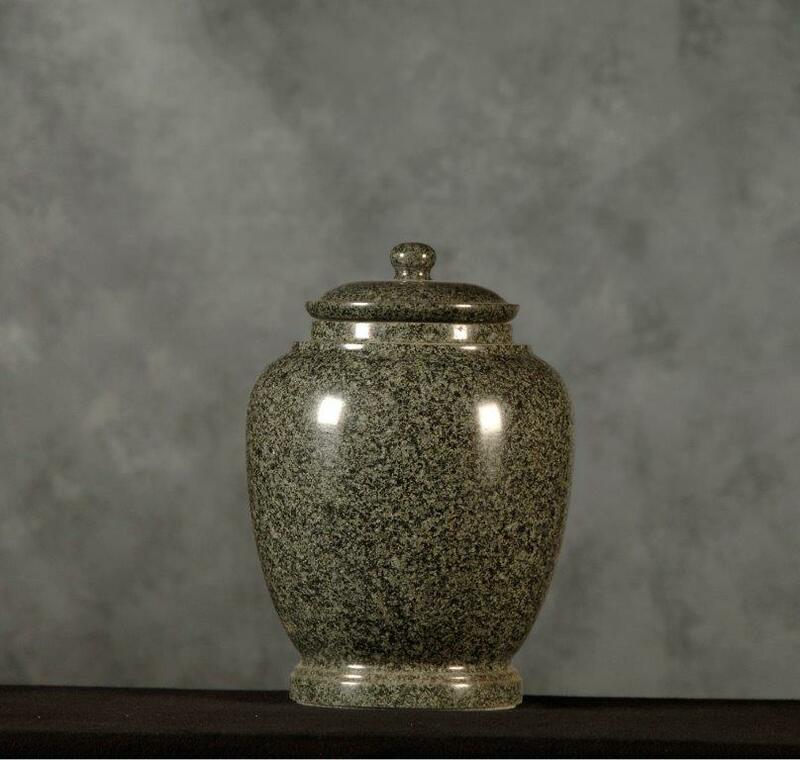 When you make the choice to cremate your loved one rather than bury them, you are not eschewing the memorializing process. 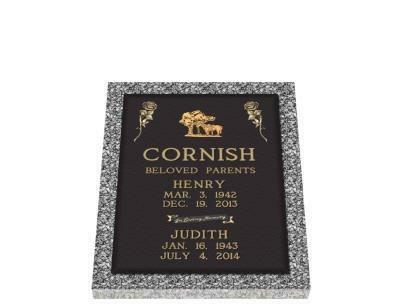 Rather, you are opting for a method that honors the deceased’s wishes and allows you to always keep a part of them with you. 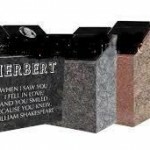 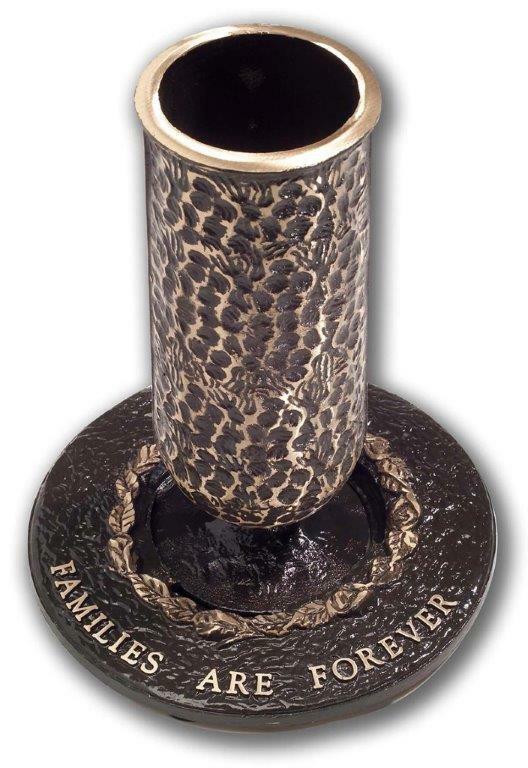 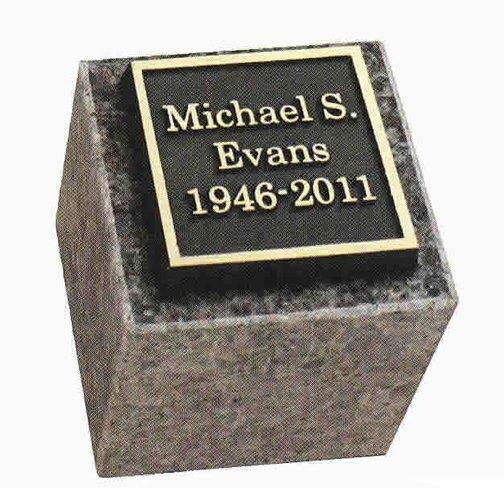 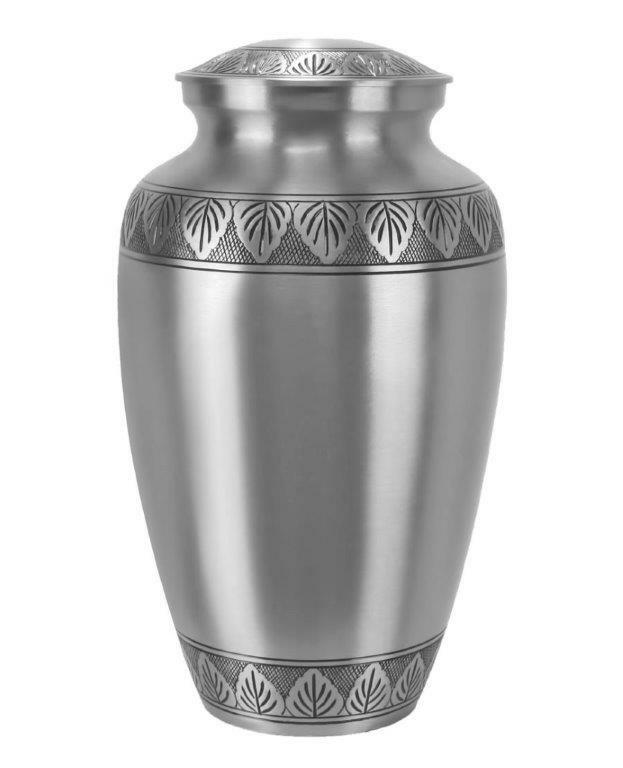 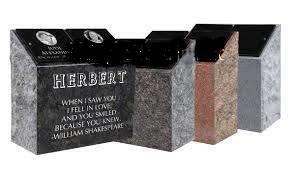 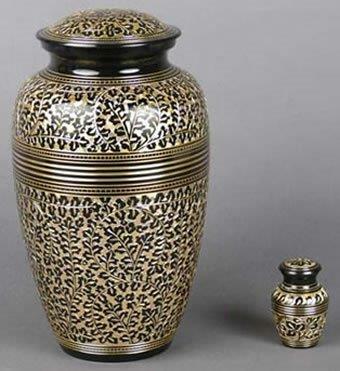 To that end, you and the other surviving loved ones deserve high quality cremation products that appropriately reflect their important and sentimental contents. 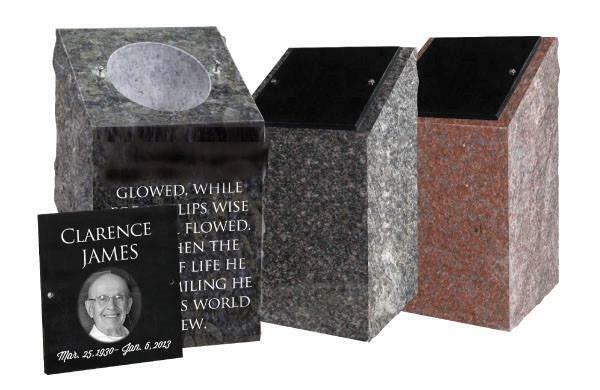 If you are in need of custom cremation products in the Low Country, that do just that, you can count on Steedley Monument Works. 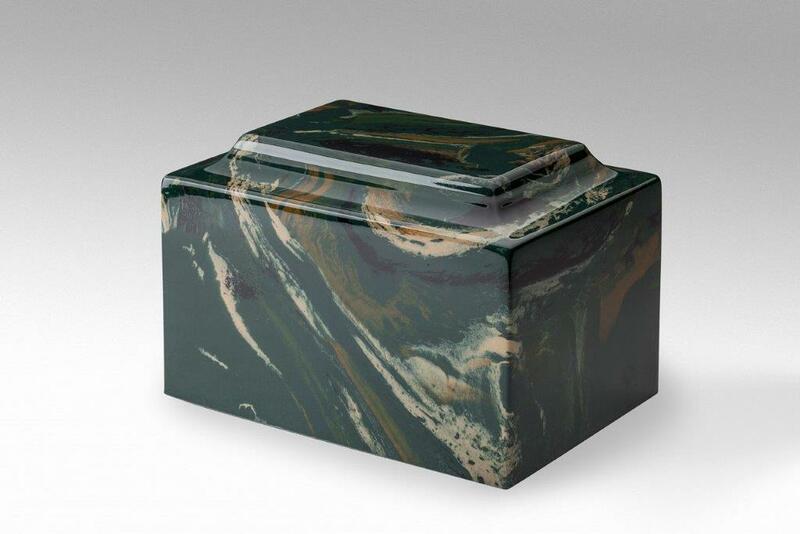 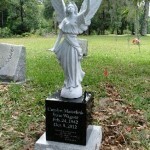 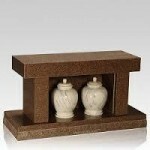 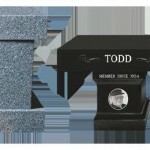 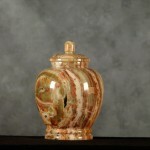 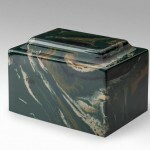 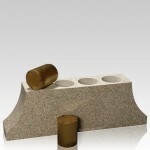 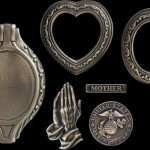 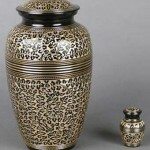 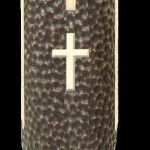 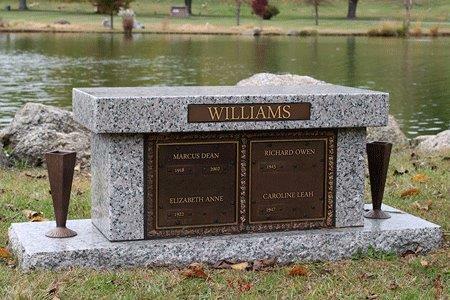 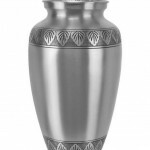 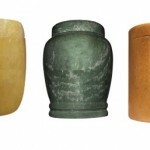 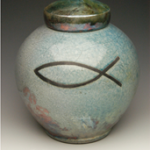 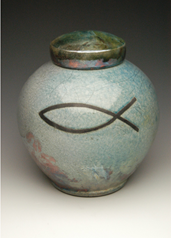 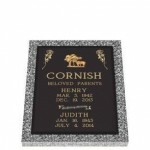 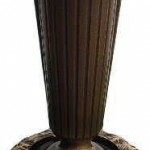 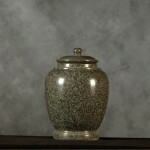 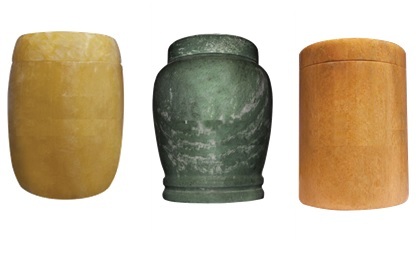 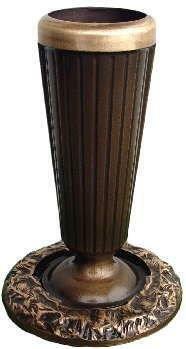 Urns: Since 1968, our family owned and operated business has been making the finest cremation urns in the Low Country. 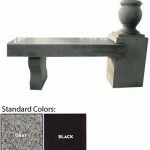 We do this by never sacrificing quality, staying committed to our craft and always keeping our valued clients in mind. 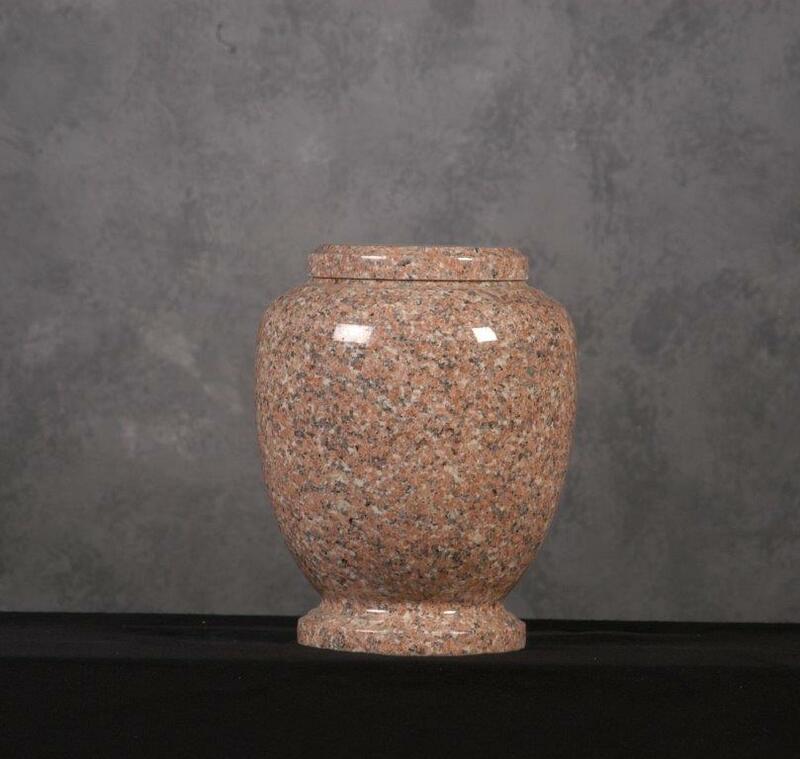 Whether you want something stately or decorative, one of our personable associates will be happy to help you find the perfect option for you and your family. 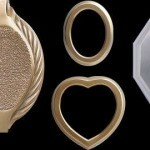 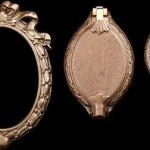 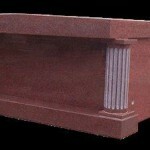 It is always our aim to ensure you leave with a product you are truly pleased with. 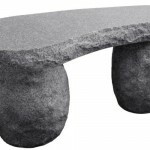 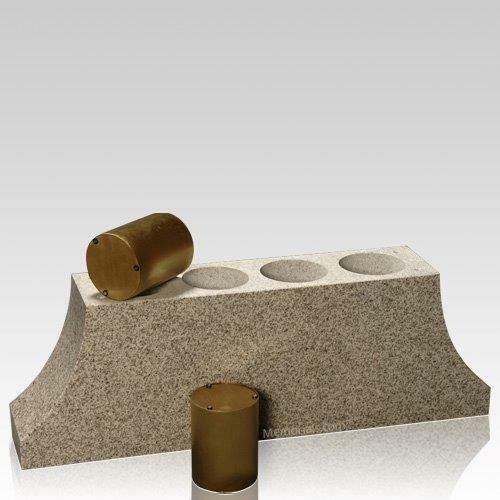 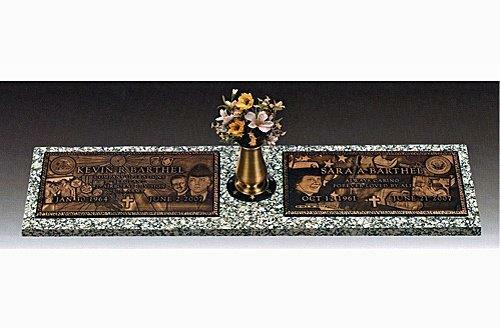 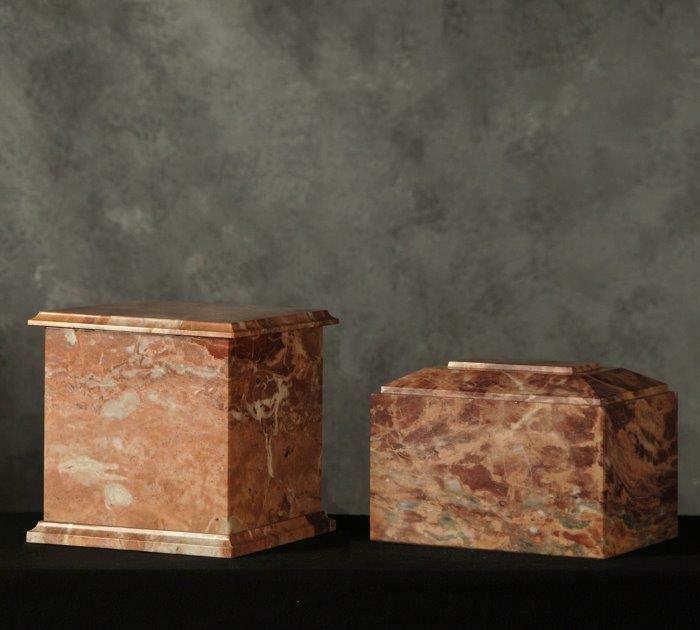 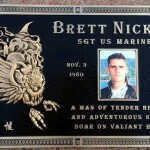 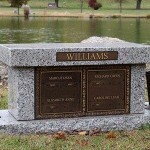 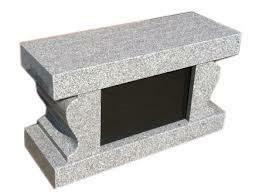 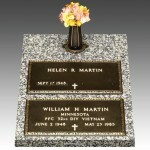 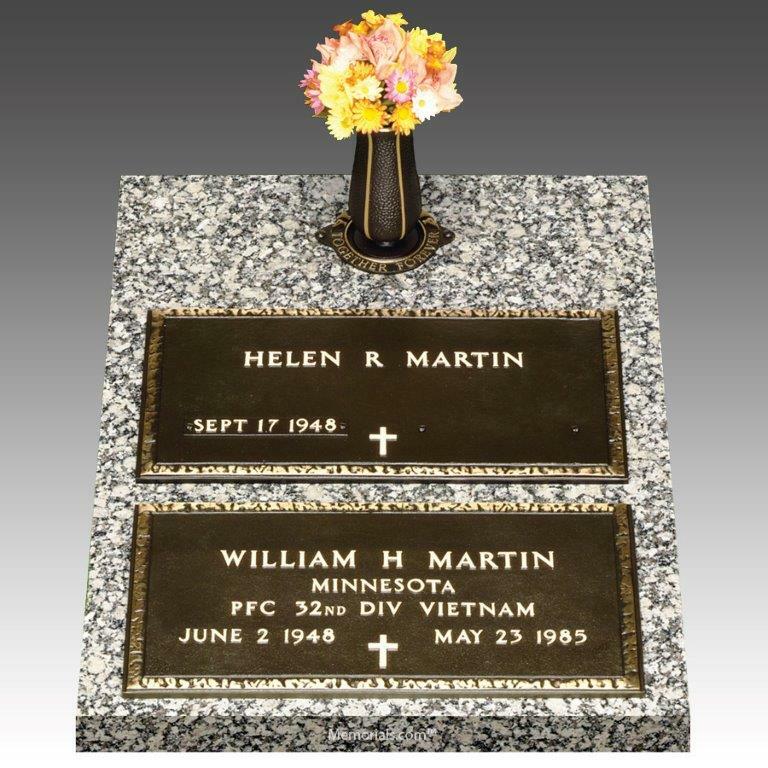 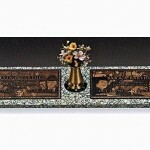 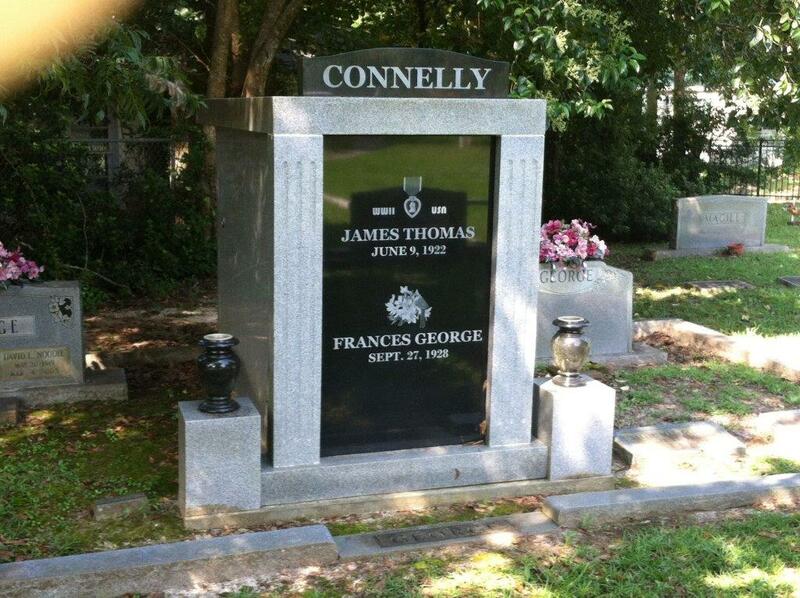 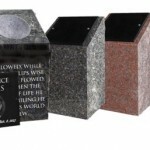 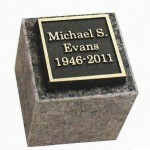 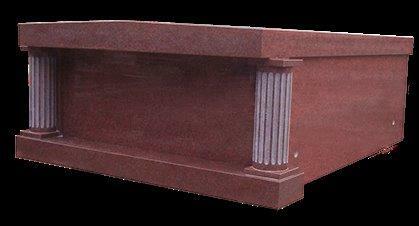 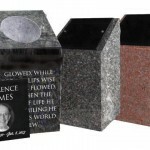 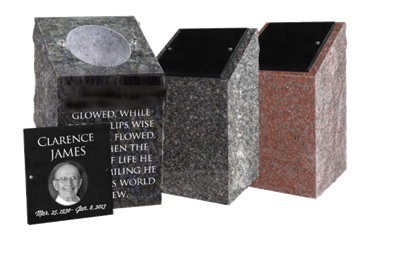 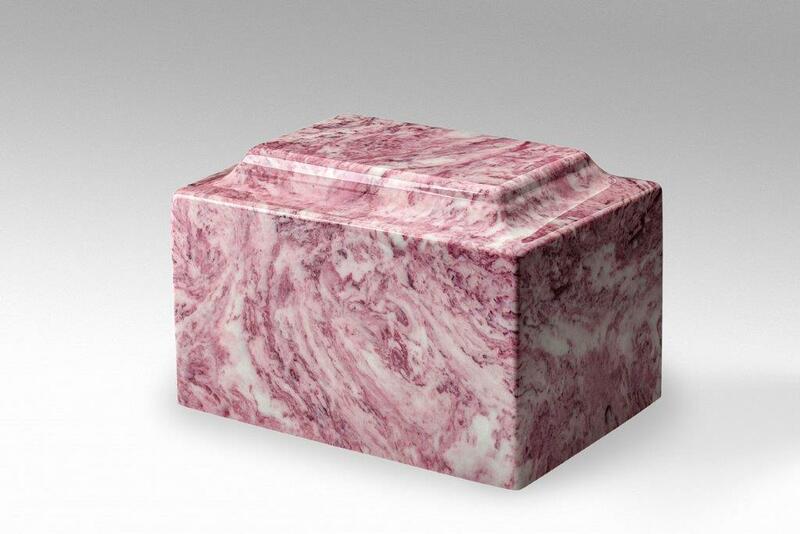 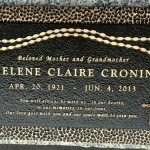 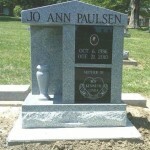 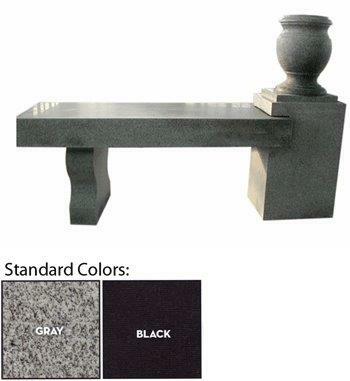 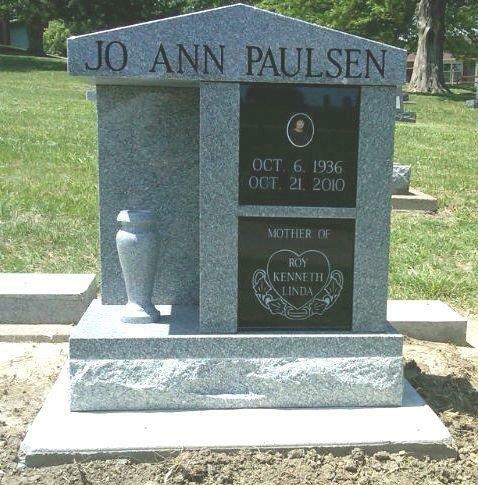 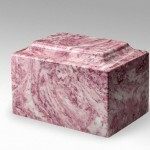 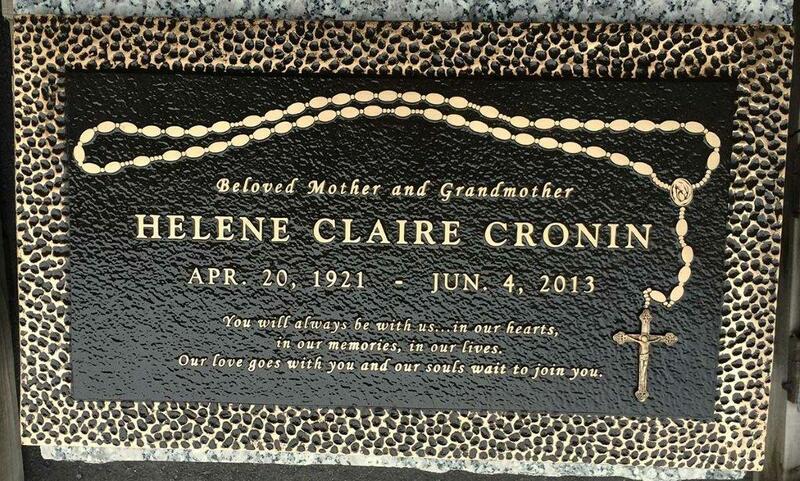 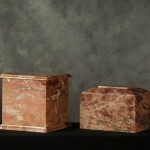 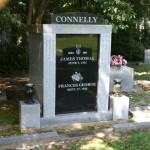 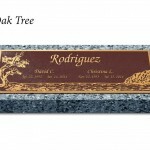 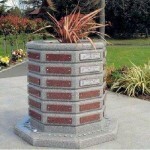 Mausoleums: In addition to quality urns, we can also offer a wide and unique selection of granite mausoleums in the Low Country. 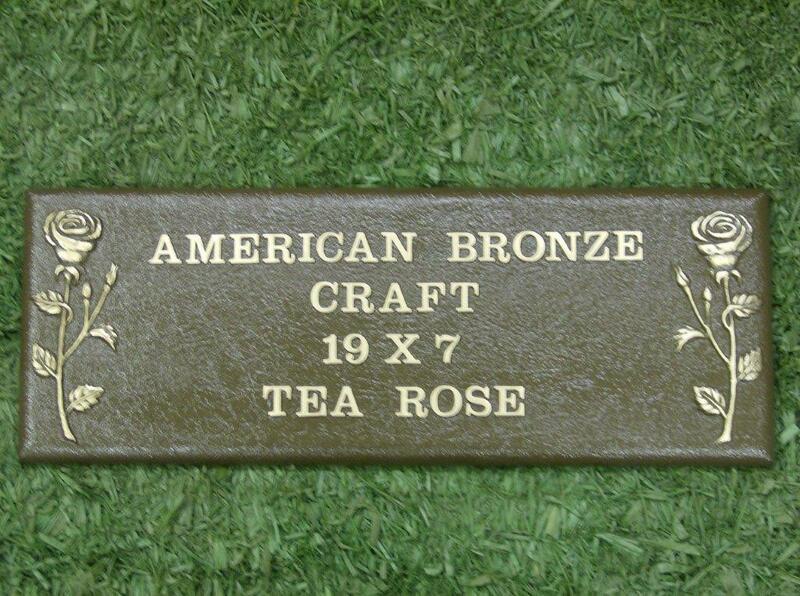 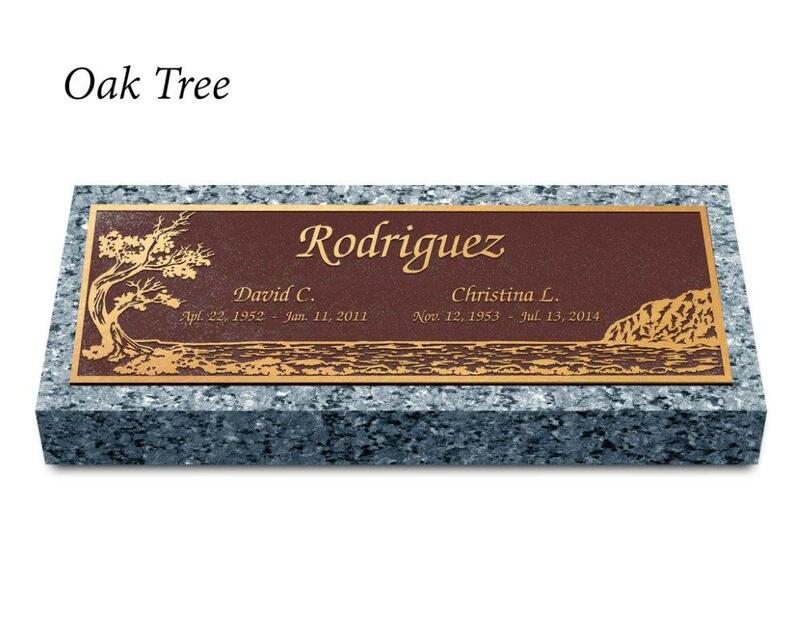 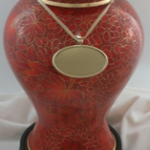 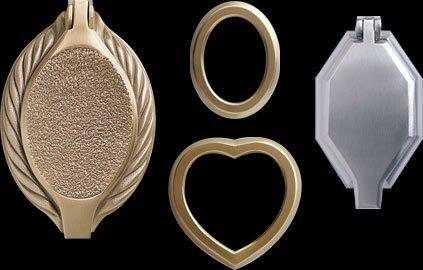 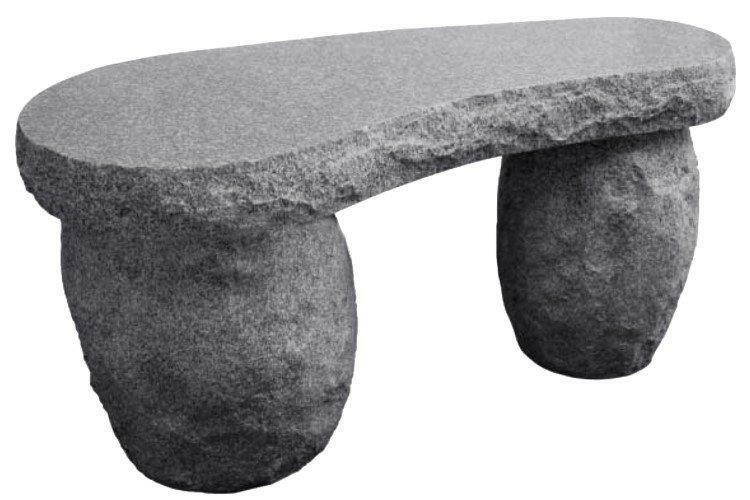 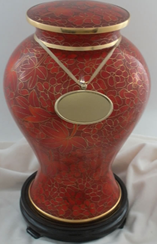 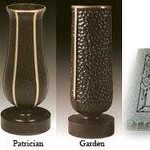 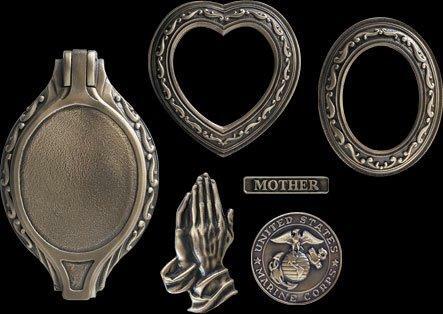 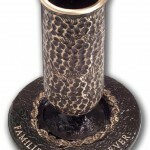 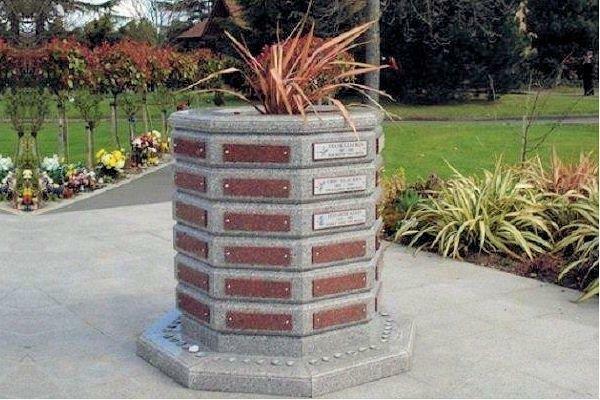 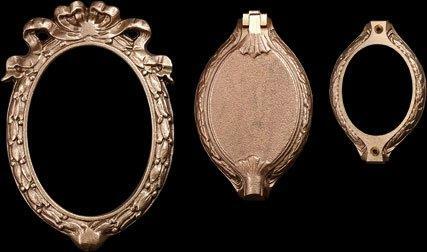 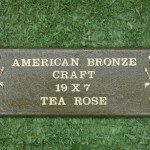 Whatever style of cremation item you are looking for, or even if you have no idea which type you want, we will be on hand to guide you to the perfect option. 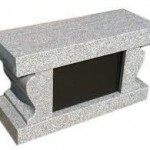 We use only the finest granite products and the best quality craftsmanship and installation to ensure our finished products are always up to par. When the time comes to cremate a loved one, we hope to have the chance to make the process a little bit easier for you. 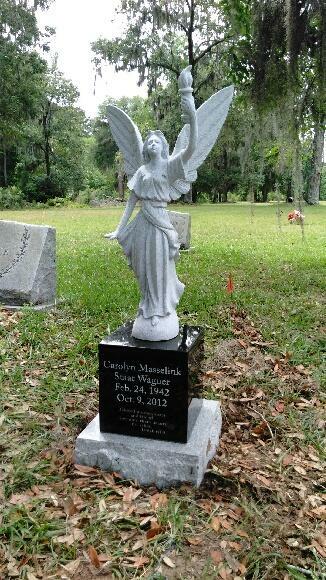 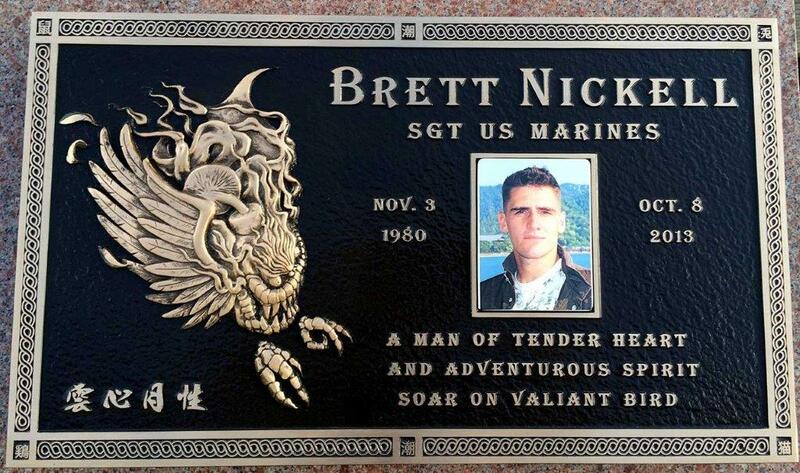 For more information, please call Steedley Monument Works at 843-538-8103, or visit our Contact Us page.